Congyang Zhang received the Master’s degree in 2006 from University of Science and Technology Beijing, received the Ph.D. degree in 2010 from University of Science and Technology Beijing. Then worked as a Postdoctoral Research at the Tsinghua University from 2011-2013. At present, he is a associate professor and senior engieer, master supervisor in College of Mechanical & Power Engineering, China Three Gorges University. 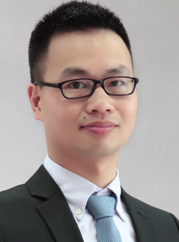 His main research interests include metal matrix nanocomposites and ceramic metallization and packaging, graphite 3D printing technology. 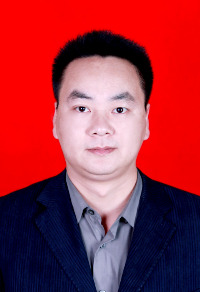 He has host and participated in more than 5 projects Including the National HighTechnology Research and Development Program ( “863”Program) of China (NSFC), the National Natural Science Foundation of China, No.2 National Science and Technology Major Project of China, and the Natural Science Foundation of Hubei Province. He has published more than 20 academic papers and acquired 5 items of patents rights.